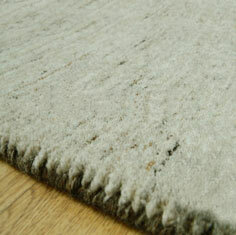 Hand-spun from the finest New Zealand wool, the Melbourne rug collection exceeds in quality and character where other ranges fail. Hand knotted in India the pure woollen pile is both soft to touch and deep in texture, each rug is made from graded, carefully sourced wool, it is this process that gives the Melbourne collection its distinct mottled look. This range is available in made to measure bespoke sizes, broadloom carpet is also available.